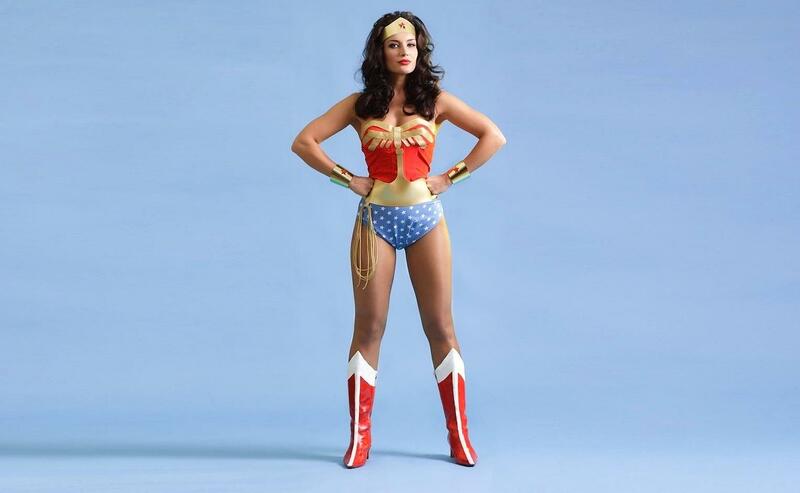 The iconic Wonder Woman pose, with feet apart, arms wide and hands planted on hips, is a good pose for this. Doing this increases testosterone, the hormone associated with higher risk tolerance, assertion and confidence, by twenty percent. It decreases the stress hormone cortisol by twenty five percent. The net effect is that you become more confident and calm, and thereby more present. The more present you are in a conversation without fear, the more competent and believable you are perceived. Cuddy’s suggestion is a small tweak that can result in big, positive outcomes for stressful interactions like interviews and negotiations. At the heart of Cuddy’s message is that the body shapes the mind. Not only do nonverbal expressions convey a message to the other side, they also shape how we see and feel about ourselves. At this presentation, Cuddy shared numerous stories, pictures and testimonials from various people in all walks of life who benefitted from power posing. There was one testimonial with an unexpected twist that I found especially moving. Now picture this: a conference room full of negotiation trainers and experts, mostly grey-haired professors and executives dressed in tweed, khaki and wool, learning from the example of Draumur the horse. An important aspect of learning to negotiate is learning to manage ourselves and overcoming internal barriers, which even animals learn to do with consistent effort and positive action. I found this video compelling and emotional resonant. So much so that I had to pinch myself to keep tears from welling up in my eyes. I didn’t want to lose face in the company of Larry Susskind and Mike Wheeler. Draumur’s story really drove home for me that I had agency in how I hold my body, how I perceive myself and thereby how others perceive me. Taking confident strides and owning my space not only signal competence to those around me, it also helps me become more confident, calm and present. Owning space like a stallion is a step forward towards owning our negotiation prowess. I practice taking confident strides with upright posture and chin up when I walk to work. What I’ve noticed, aside from ornate decorations on tops of buildings, is that so many people inadvertently trap themselves in low power poses because they are addicted to smartphones. We all know we shouldn’t, but so many of us walk and text. Smartphones are really bad for our postures. The tendency is to look down while losing ourselves in the tiny screen, tapping or swiping for some sort of digitized validation or distractions in the form of likes, retweets or emails. Bad posture can lead to low power poses that lead to being perceived as less competent and less believable. So here’s a simple, actionable negotiation advice. Next time you have to negotiate for yourself, put your smartphone away. Take two minutes to power pose, chin up. Own your space and be present. Engage your best self in the conversation.